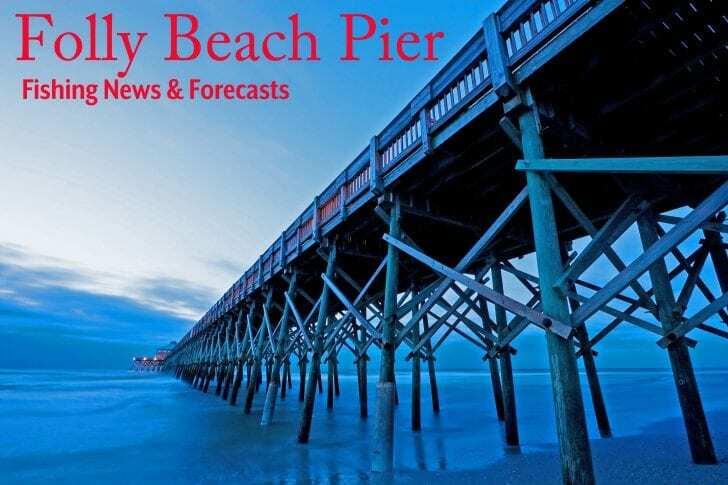 Over the course of four days this past October beginning on October 3rd, Folly Beach had the best King Mackerel run in the entire history of the pier. 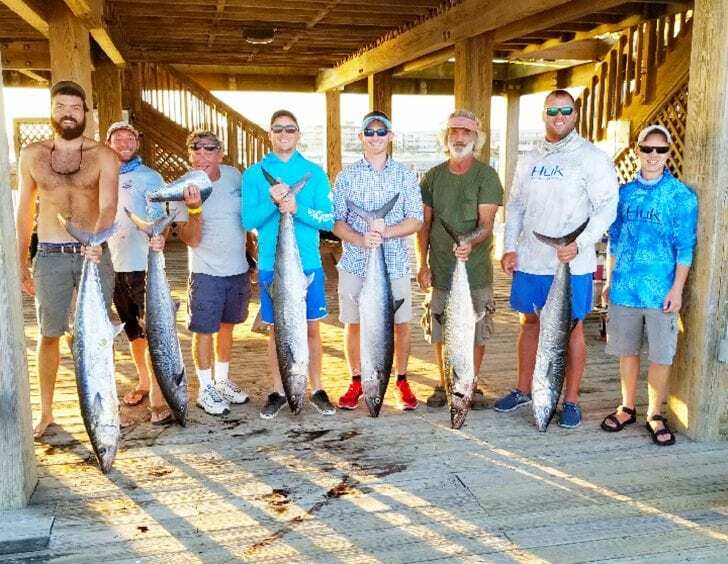 A total of 24 King Mackerel were decked, far exceeding the number of kings caught at any other east coast pier for the week. 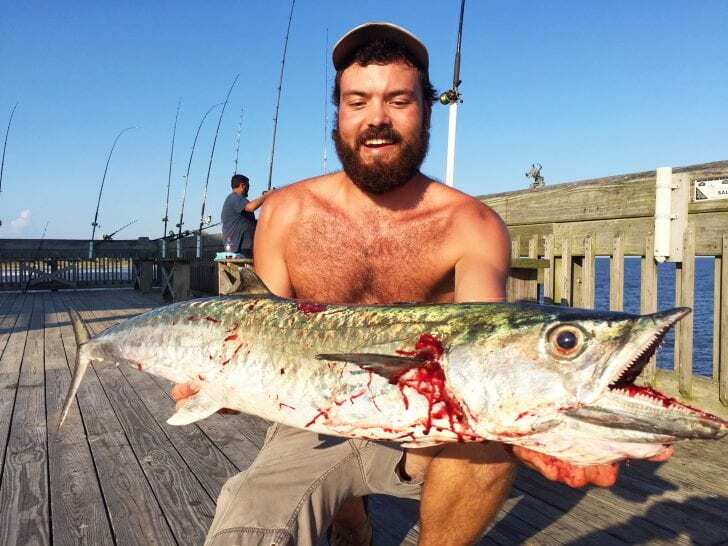 In recent years, Folly has been notorious for very low catch rates of King Mackerel, but these four days saw the most intense king action and more than made up for the slow years. 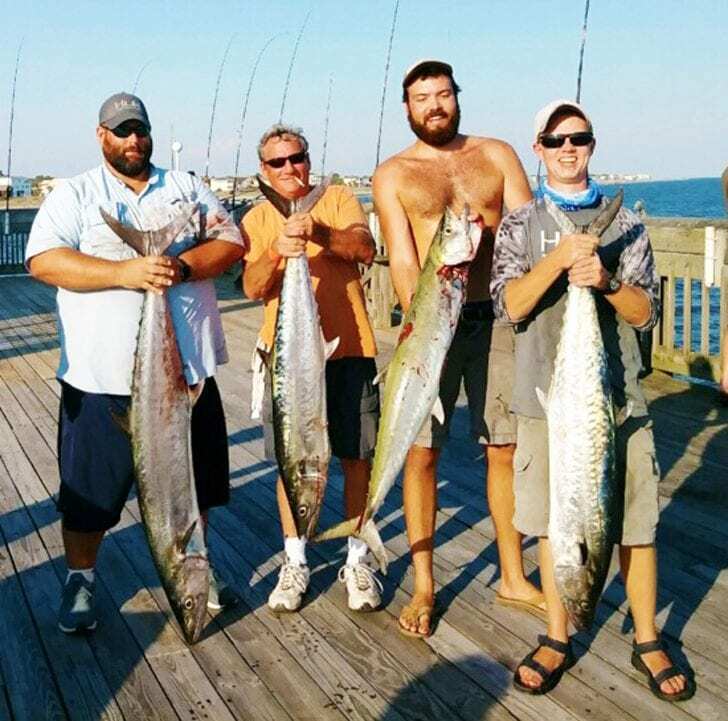 Many anglers had the opportunity to catch their first king from a pier, and several even caught their daily limit of kings, which up until now was practically unheard of on the Folly Pier. 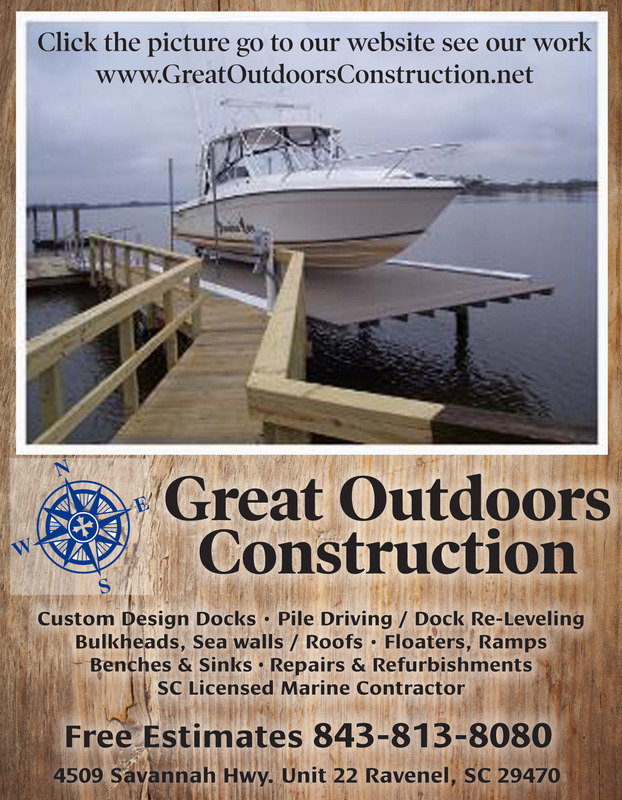 The largest king was decked by Stephen Baum and weighed well in excess of 30 pounds.